Our priority is to make sure our auto industry clients end up with the perfect combination of carriers and coverages for their business needs. Explore some of our most popular services below. If you don’t see an offering that feels right for you, get in touch! We’d love to work with you to customize the perfect coverage solution. Let customers access a courtesy vehicle while their permanent one is out of commission without worrying about potential liability or repair costs. 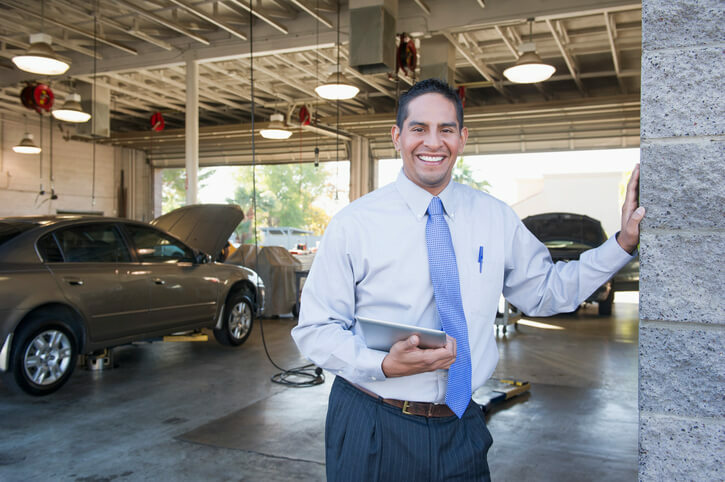 Comprehensive dealership insurance that can be customized to include coverage for risks ranging from Auto-Physical Damage to Pollution Liability, and everything in between. Serving dealerships, body shops, parking lots, and more, this coverage option is specially designed to address the risks inherent with operating garage facilities. Designed to protect dealerships and OEMs from the unique risks associated with owning and operating an open car lot. Car subscription services are the wave of the future and, with this coverage plan, we can make the potential liability costs associated with them a thing of the past. Dependable insurance tracking, verification, and management services that relieve your finance or leasing organization from the burden of ensuring client insurance compliance.